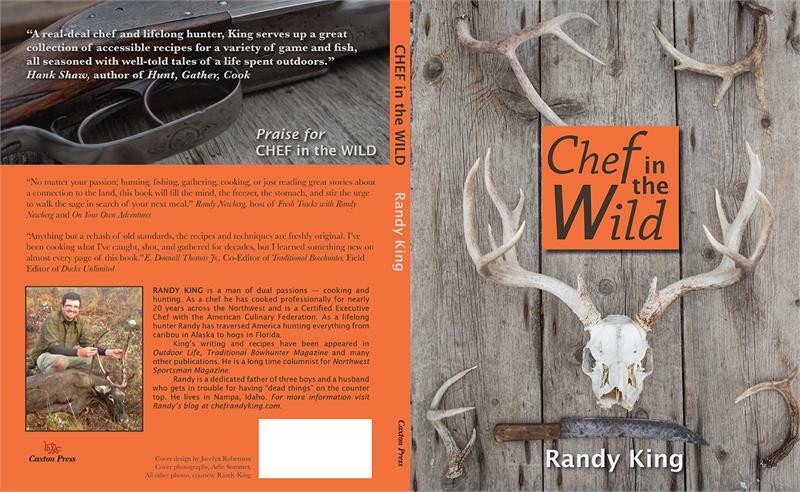 A lifelong outdoorsman and experienced professional cook, CHEF IN THE WILD author Randy King offers a comprehensive primer for the hunter and fisherman wondering what to do with his or her harvest. A lifelong outdoorsman and experienced professional cook, CHEF IN THE WILD author Randy King offers a comprehensive primer for the hunter and fisherman wondering what to do with his or her harvest. King recounts his adventures in the mountains and rivers of the West (and the pond and field near his home) in humorous and thoughtful essays providing helpful information on the cleaning, storing, preparation and cooking of wild game. 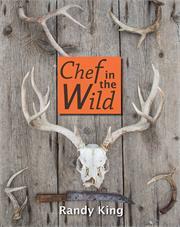 From simple roasted chukar, to pheasant noodle soup, to barbecue bear ribs, CHEF IN THE WILD provides insight and inspiration to both new and experienced hunters - as well as practiced cooks and those less confident in the kitchen.